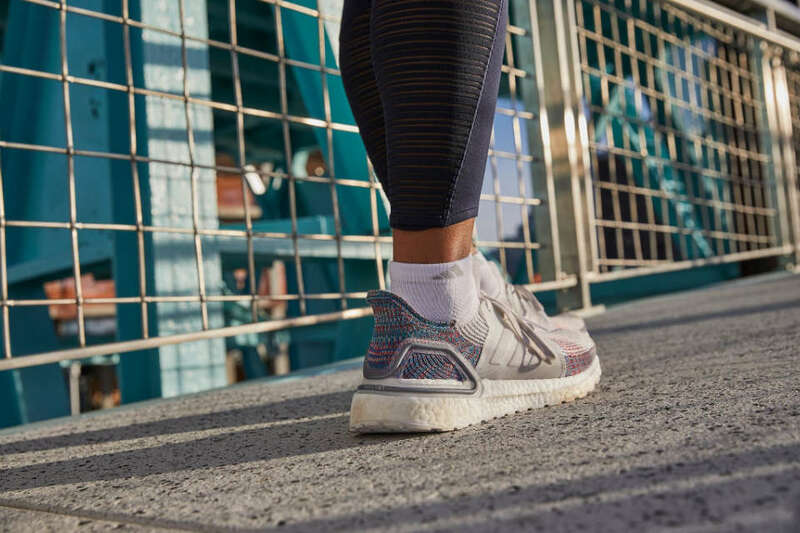 The leading innovation of the new adidas Ultraboost 19 is the new and improved Optimized BOOST midsole. 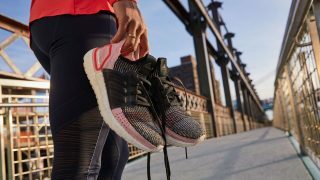 adidas Running recently released the exclusive Refract colourway of the completely reimagined and reboosted, adidas Ultraboost 19 Refract. 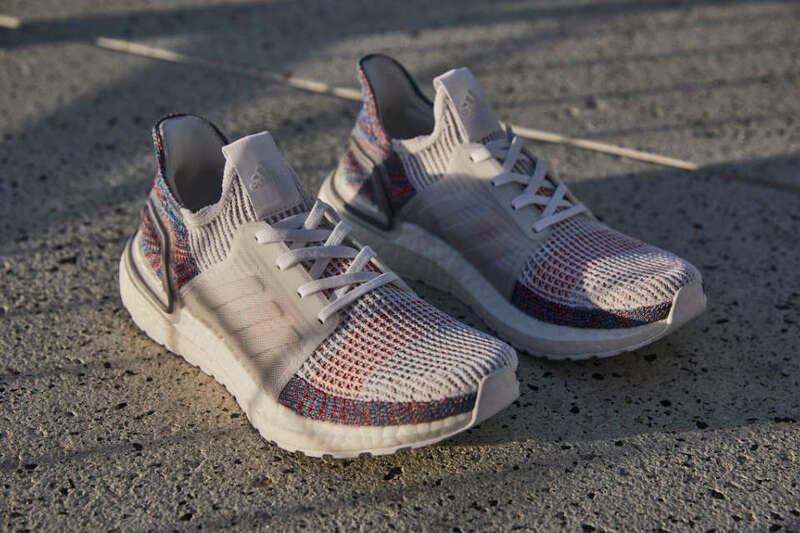 The adidas Ultraboost 19 Refract is the third out of the four limited-edition to be unveiled before the launch of the global inline on 21st February 2019. Inspired by the popular Triple White editions, the new silhouette was recreated from one of the most acclaimed colourways of the adidas Ultraboost by injecting a multi-tonal knit in the upper layer. adidas designers, product developers and runners worldwide banded together and narrowed down the original adidas Ultraboost from 17 different pieces to 4 forefront components, which results in the Ultraboost 19 to be built for pure performance. 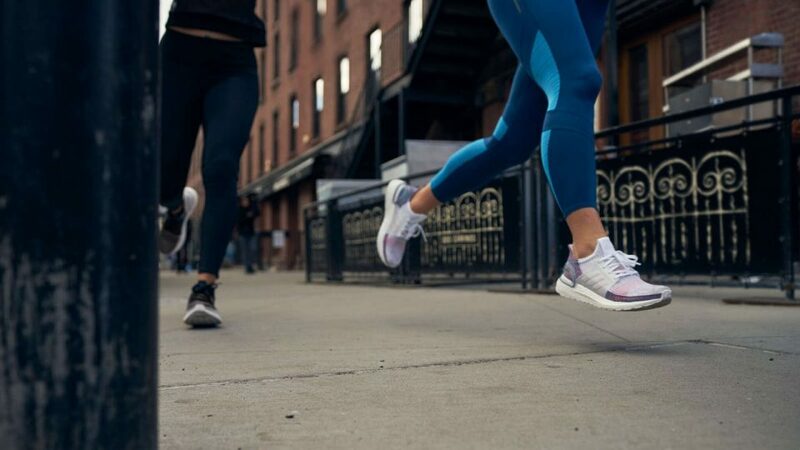 What crowns the Ultraboost 19 as the leading innovation is its new and improved Optimized BOOST midsole which grant runners more energy return than ever before. 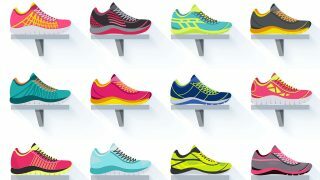 Furthermore, this groundbreaking technology advancement is complemented by a lightweight Torsion Spring, for a more snappy and supportive transition, a seamless 3D-knitted Primeknit 360 upper layer, for lightweight comfort, and a minimalist 3D Heel Frame for the perfect mix of adaptability and support. 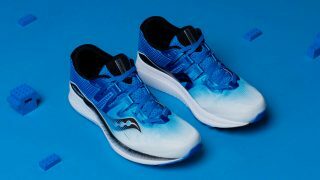 The women's version will only be available on the 21st February 2019.